Last post is long time ago. Because working on this took me much time. When I came to New Zealand, I found something is different with China. For example, if you want to buy a bottom of water, you have many choices, but usually the common one is 1 yuan. Even in different shops, supermarkets. 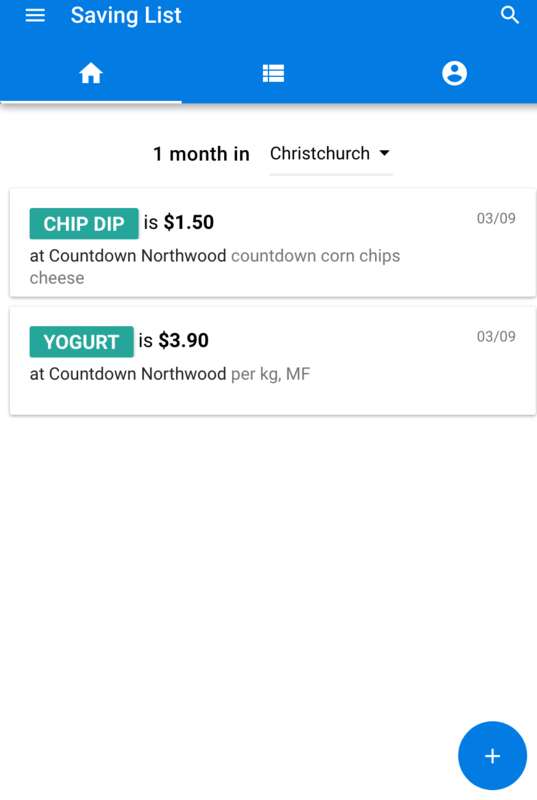 But in NZ, it is different with different shops, sometimes event the same supermarkets but in different locations. So I want to make this small website, make it like a different flies collection. Orginally, I do not want to use the front end js framework like vuejs. I wanted to build a web app which is rendering on server. That time, I used jinja2 to write the templates. Finally, I changed my decision, because I found when I used vuejs. I really saved my time.